Economy Bench Blocks. Case-hardened steel blocks are used to support your work for a variety of tasks including flattening wire, bending, riveting and general hammering. 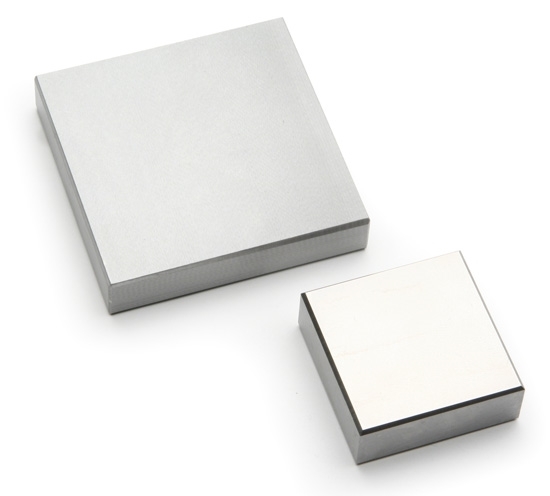 All blocks are ground flat and smooth and all horizontal edges are beveled.